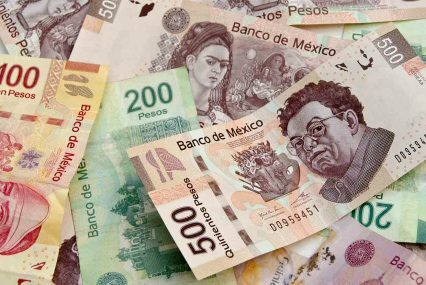 Mexican bus operator Inversionistas en Autotransportes Mexicanos (IAMSA) has received a two-year, €21.3mn-equivalent export finance loan from KfW Ipex-Bank for the import of new buses from Germany. The credit, which will be paid in Mexican pesos, will help IAMSA finance the purchase of 55 double-decker buses from German truck and bus company MAN. Buses are used for 99% of public transport in Mexico, and IAMSA is the country’s largest operator, carrying 350 million passengers annually on 9,600 buses. The buses financed through this deal will connect central Mexico to the Pacific coast, offering high comfort and quality safety equipment to accommodate the long distances they will travel.